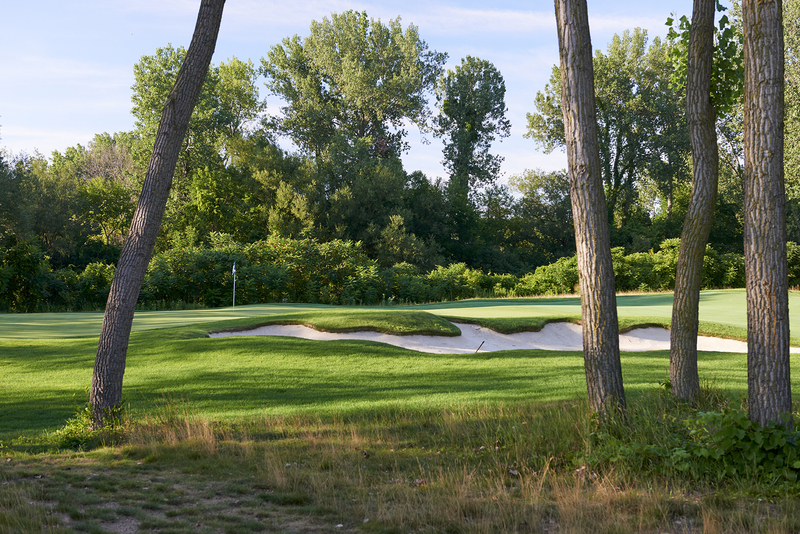 From its inception, Harbor Shores has been an indulgence for golfers, and now for the first time ever we are inviting golf enthusiasts to purchase golf villas on Harbor Shores’ award-winning golf course. 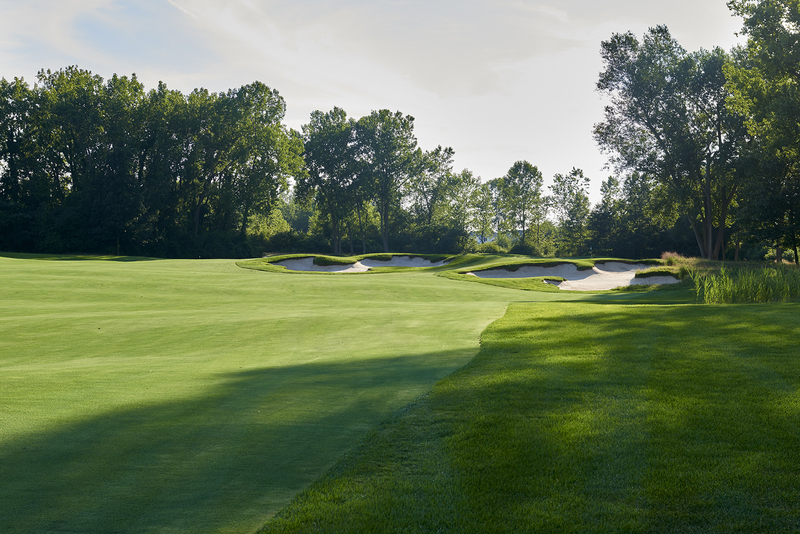 Within walking distance of The Harbor Shores Clubhouse, a world class learning center with dedicated short-game area, and overlooking the 1st hole of the new public Jack Nicklaus Signature Golf Course, the Champions Village Golf Villas will offer an opportunity to enjoy a custom golf getaway showcasing the very best of Harbor Shores. 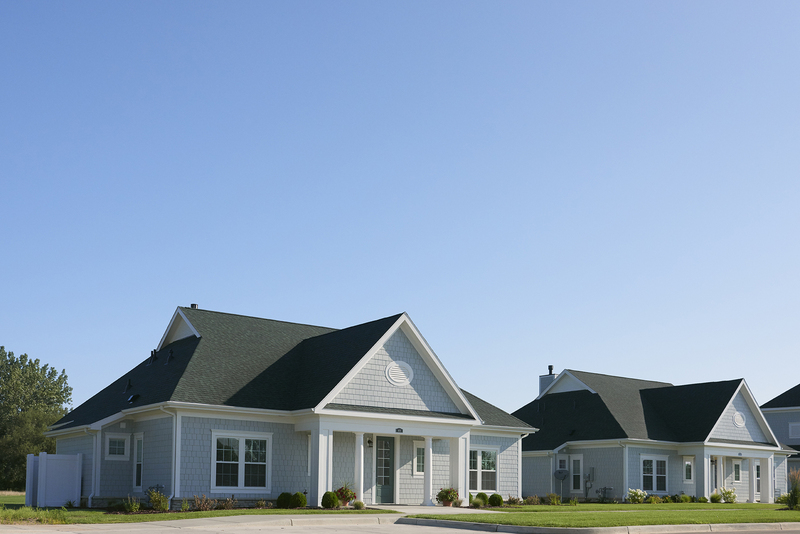 These 2,000 square feet four-bedroom, four bath villas feature large covered porches, beautiful kitchens and great casual living space. 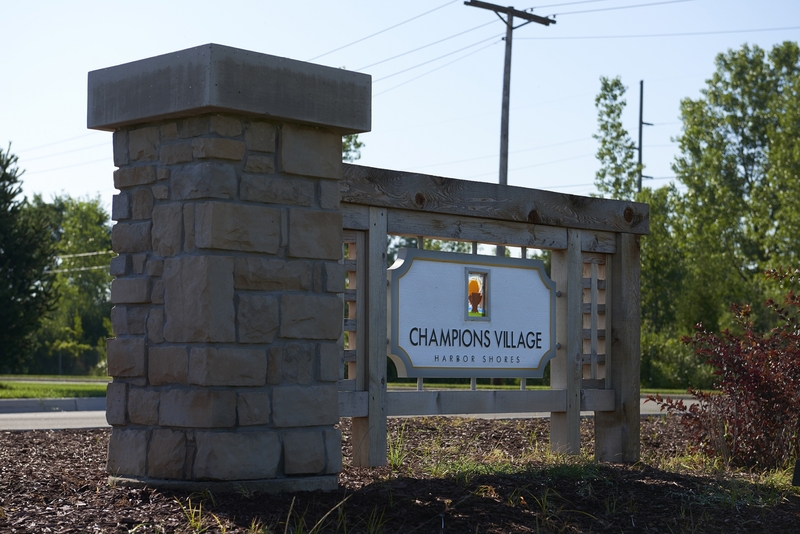 The Champions Village Golf Villas bring to life the captivating spirit of the golf course and the fine tradition of golf course living. 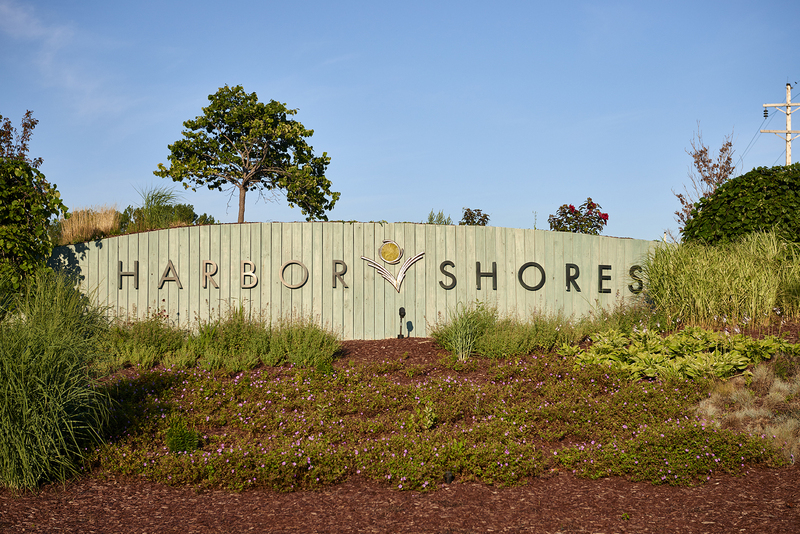 For more information about this or other Harbor Shores neighborhoods, please contact us online or call our office at 269.932.1600. 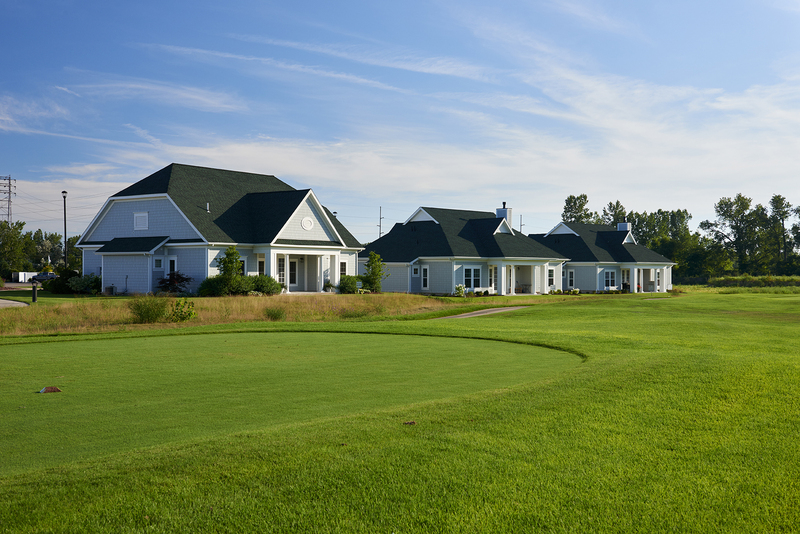 If you have an interest in renting one of The Champions Village Golf Villas, CLICK HERE for more information.